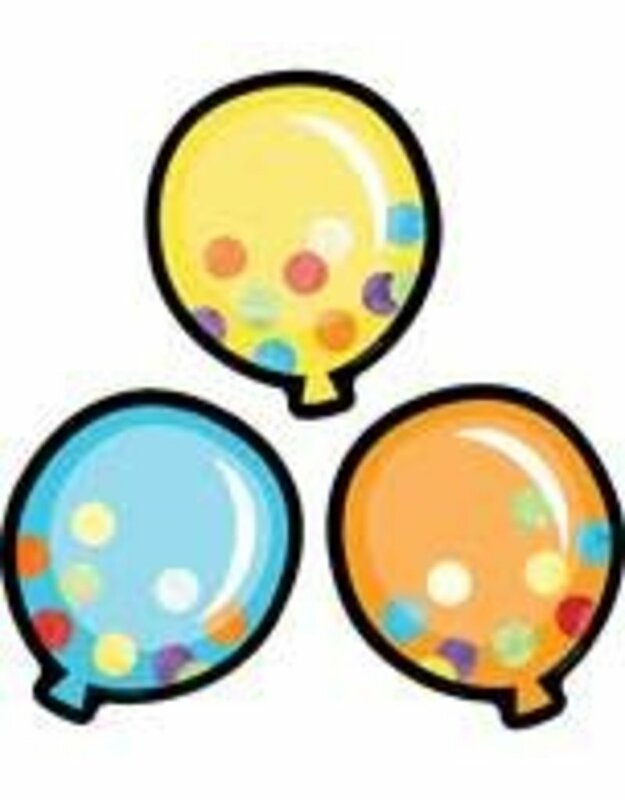 Decorate displays and play games with the Celebrate Learning Balloons Colorful Cut-Outs(R). This pack includes 36 balloons—perfect accents for classroom displays and bulletin boards. Designed for versatility, Carson-Dellosa’s assorted Colorful Cut-Outs are ideal to use as desk tags, name tags, cubby tags, and more. Don’t forget to check for more Celebrate Learning classroom décor to create a unified theme.